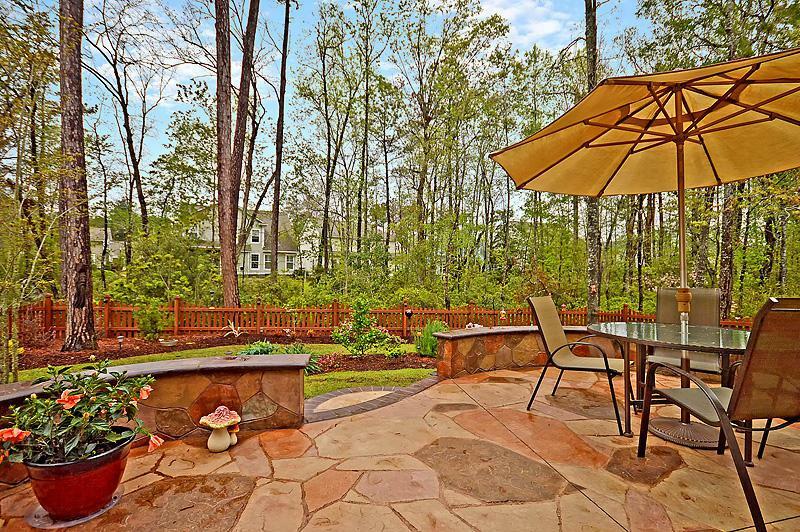 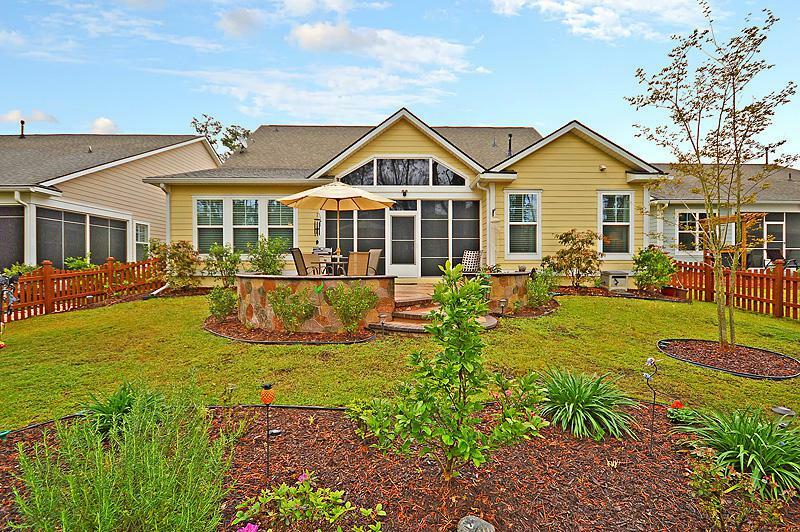 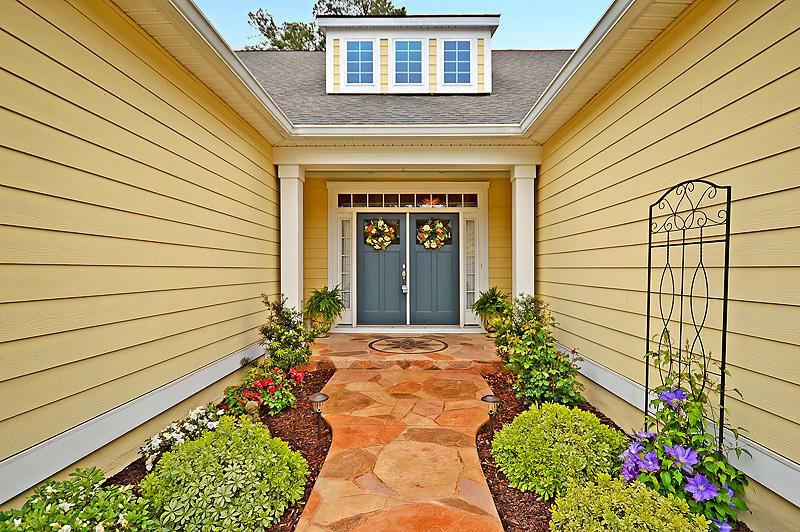 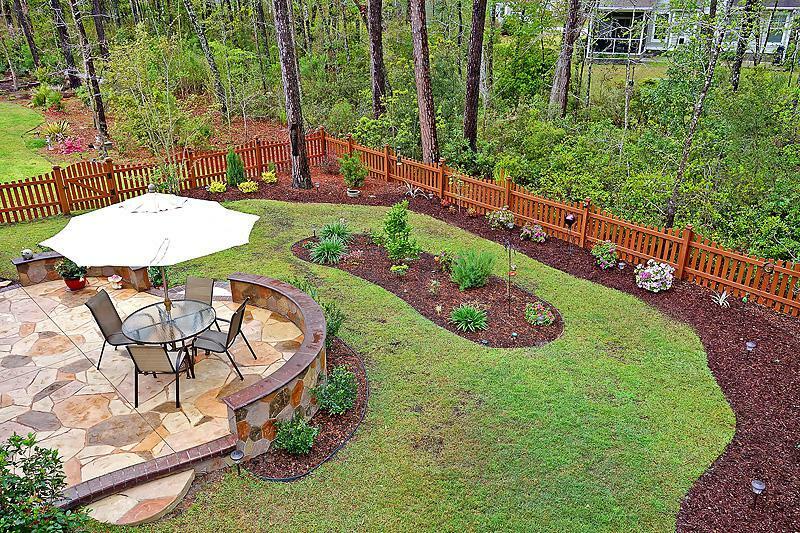 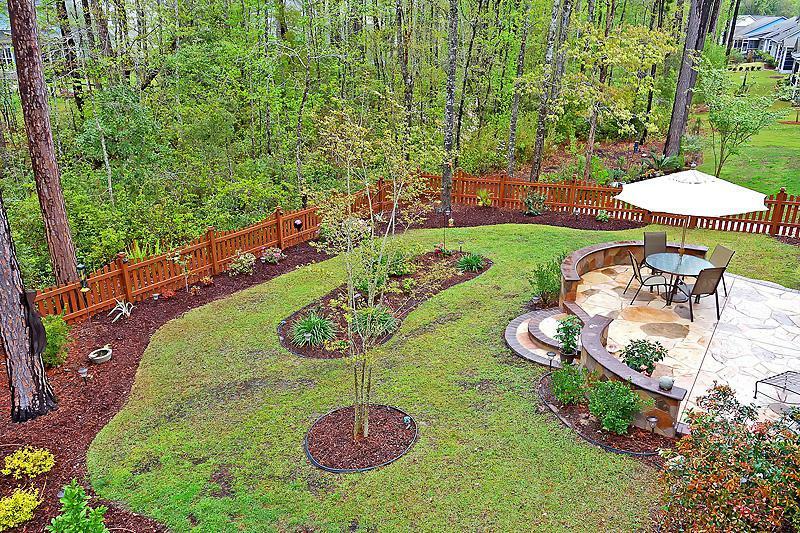 Remarks: Absolutely Beautiful Single Story Home With A Frog In The Ponds! 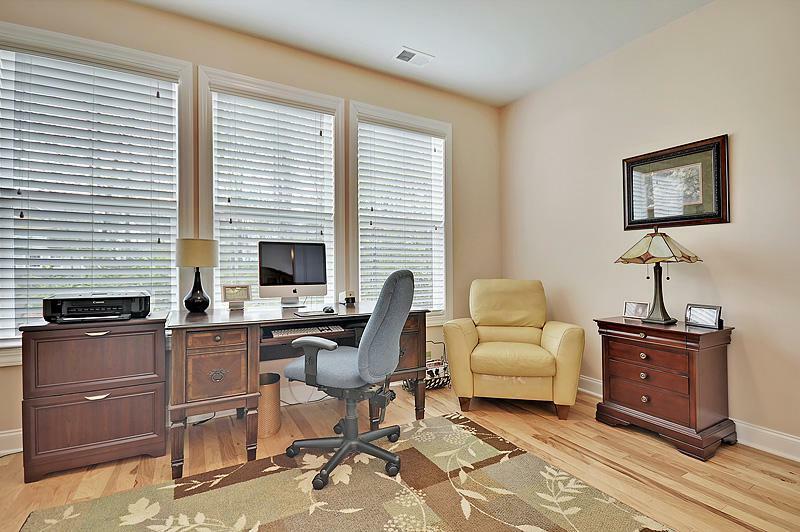 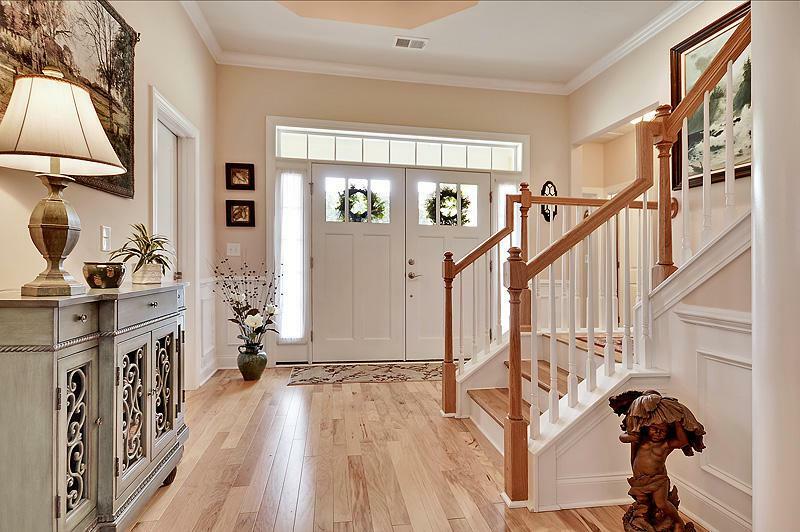 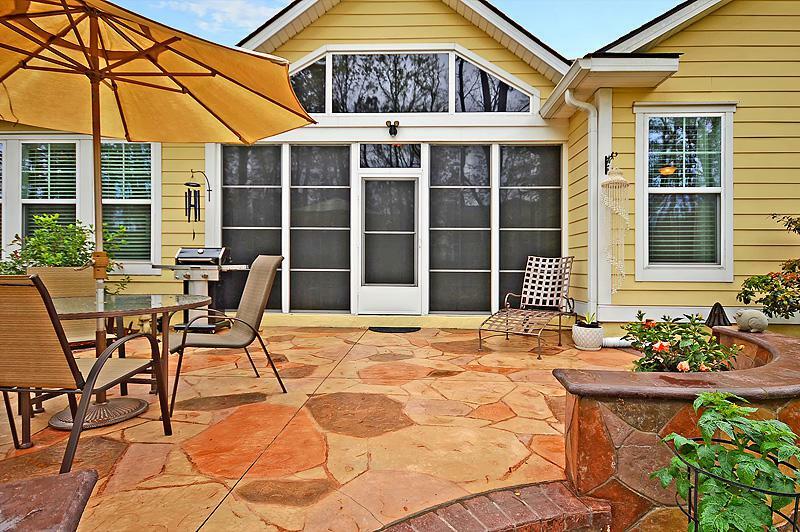 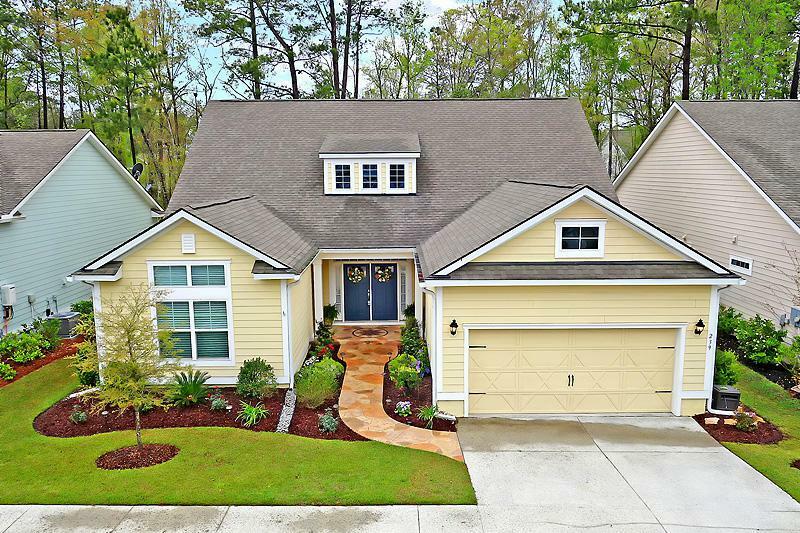 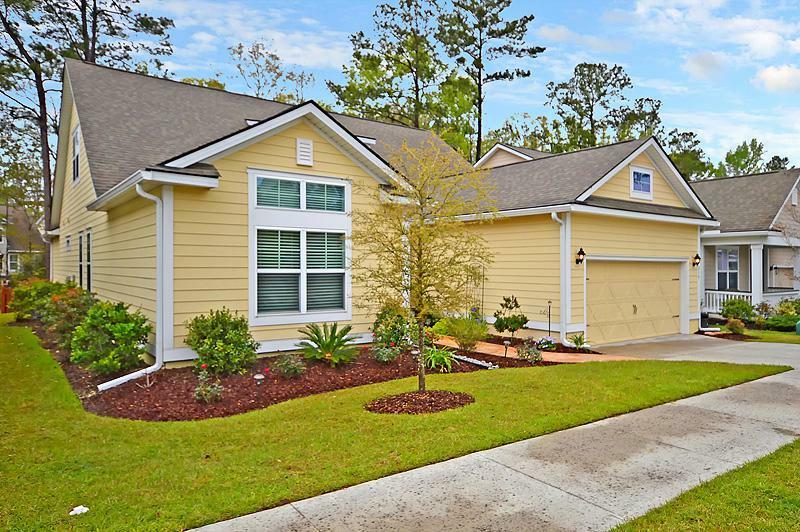 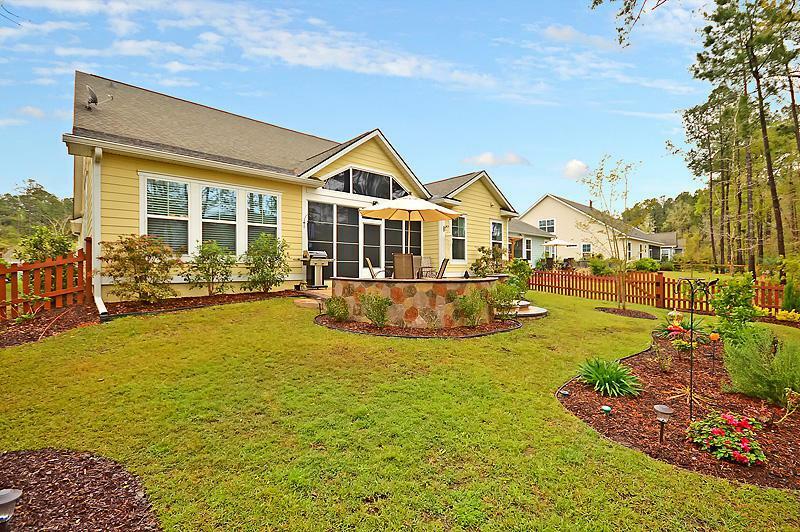 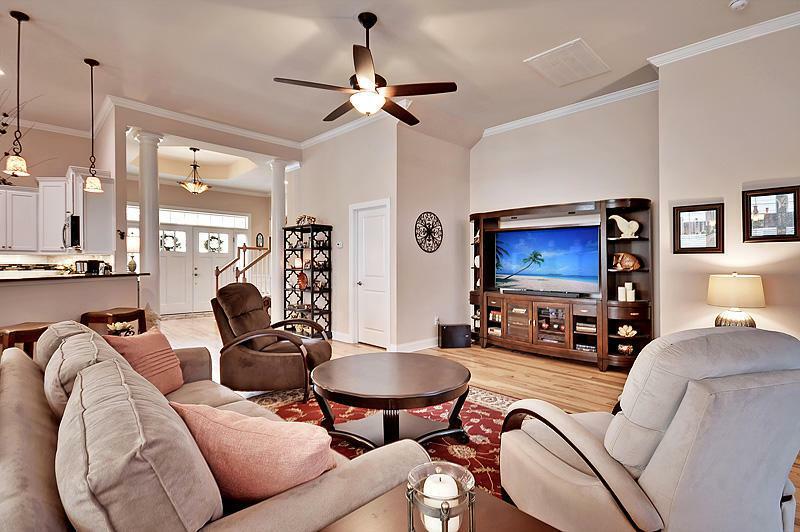 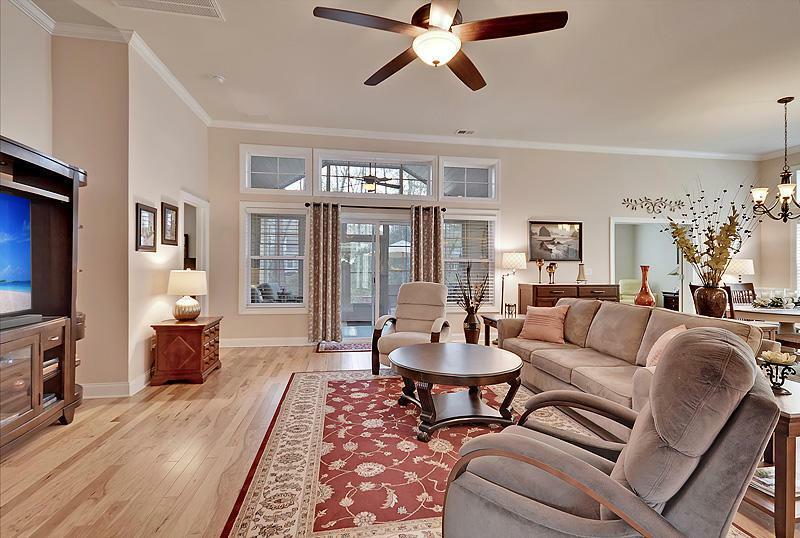 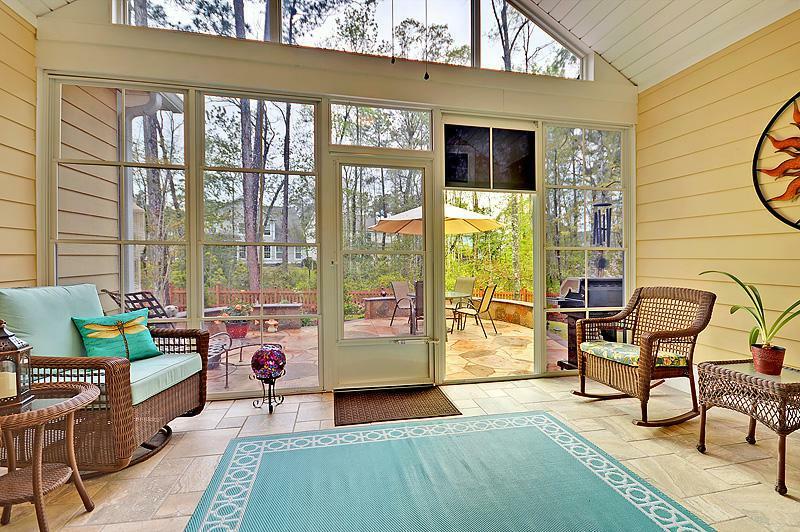 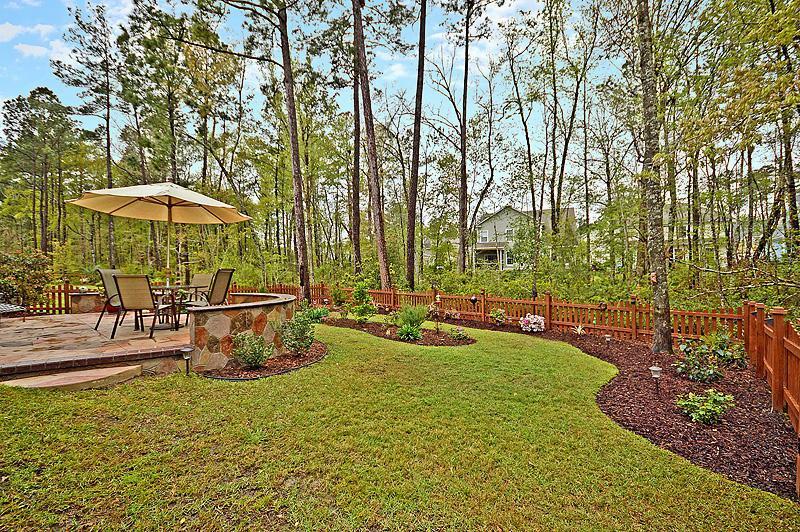 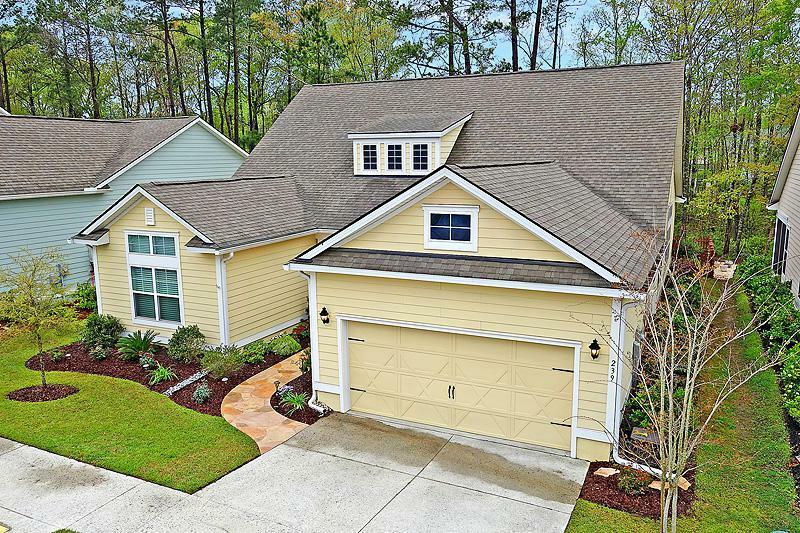 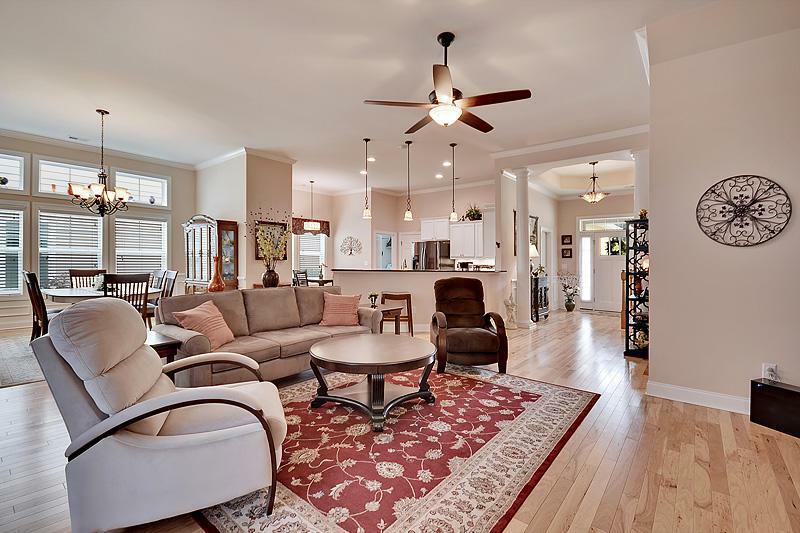 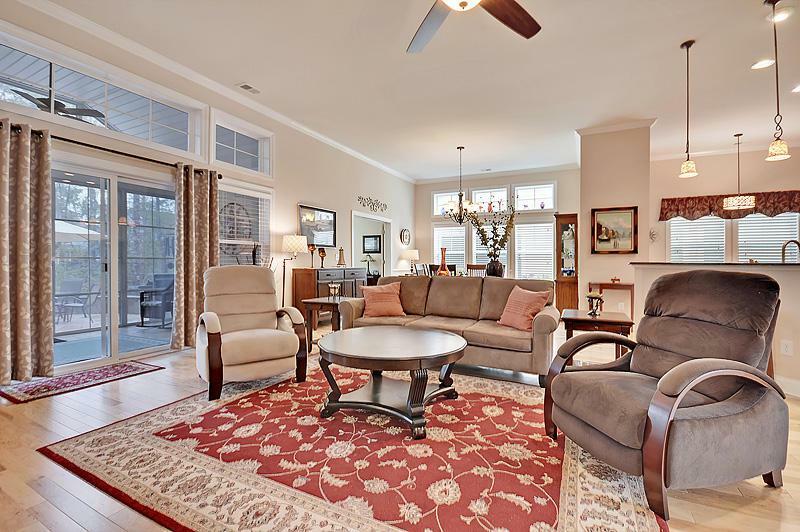 Home Backs To Woods, Shows Like A Model And Features An Open Floor Plan With Wood Floors, Ceiling Fans Throughout, 2'' Plantation Blinds, Tankless Water Heater, Sunroom, Screen Porch, Smooth 11' Ceilings, And Crown Molding. 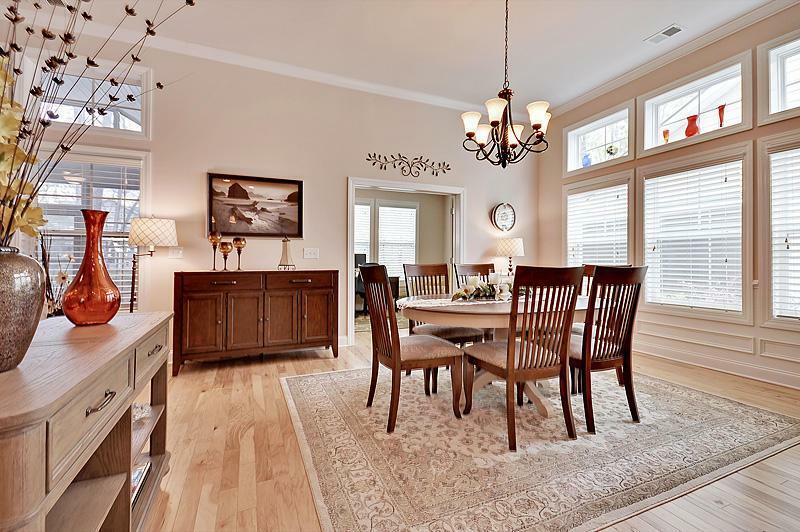 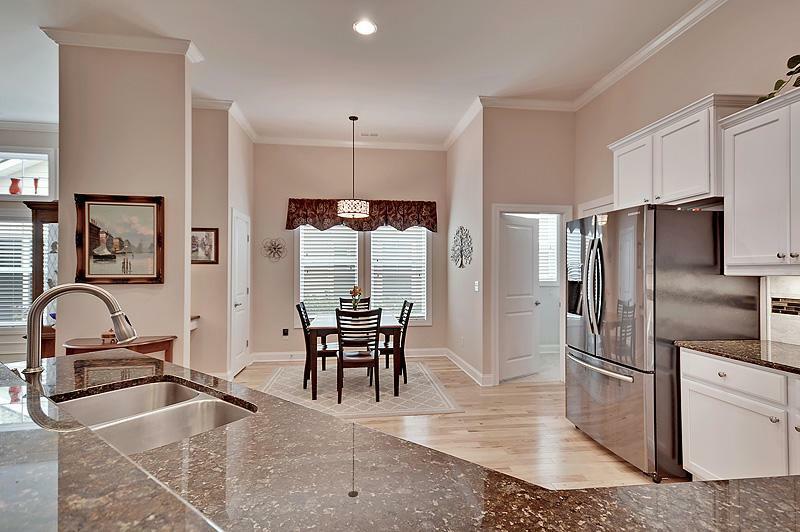 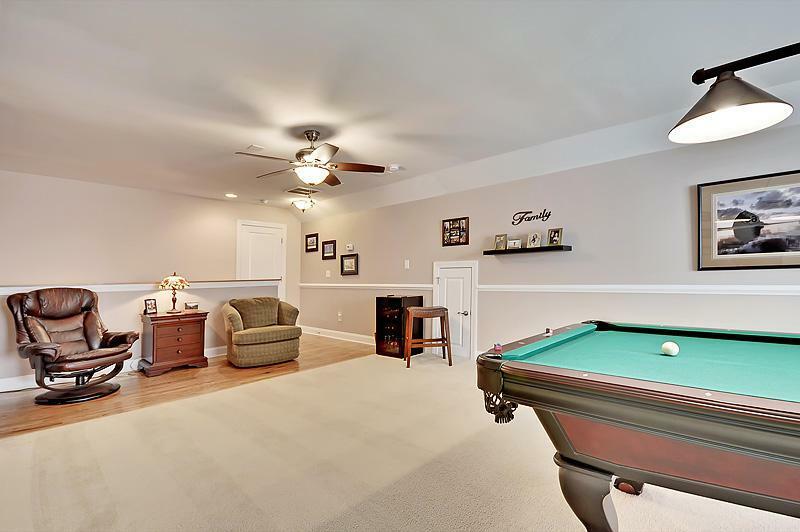 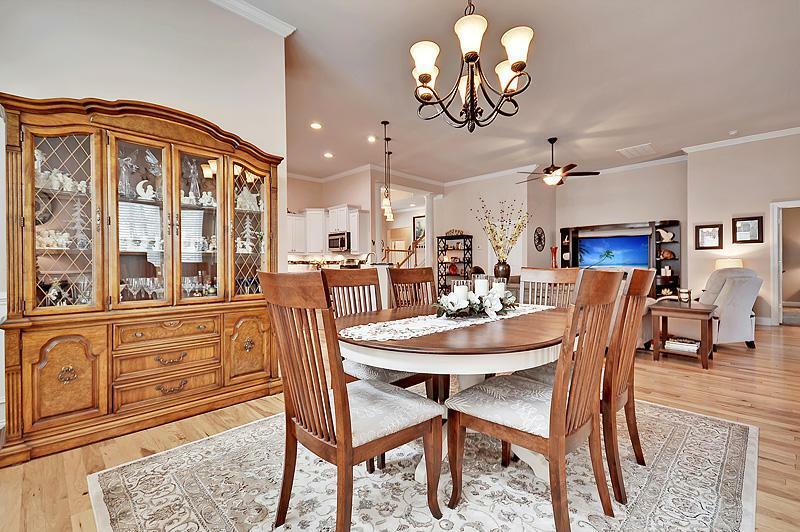 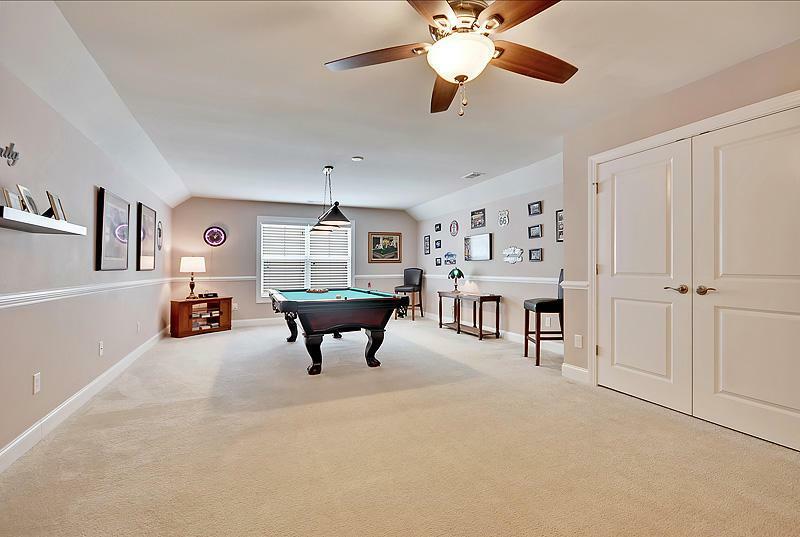 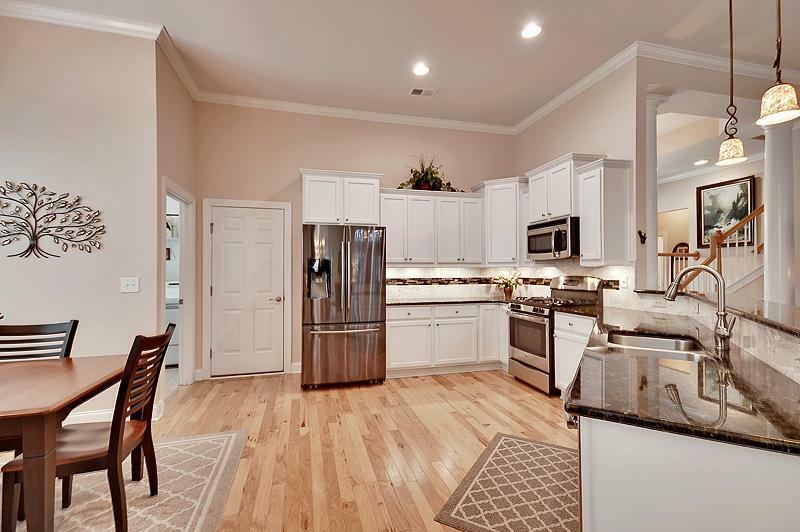 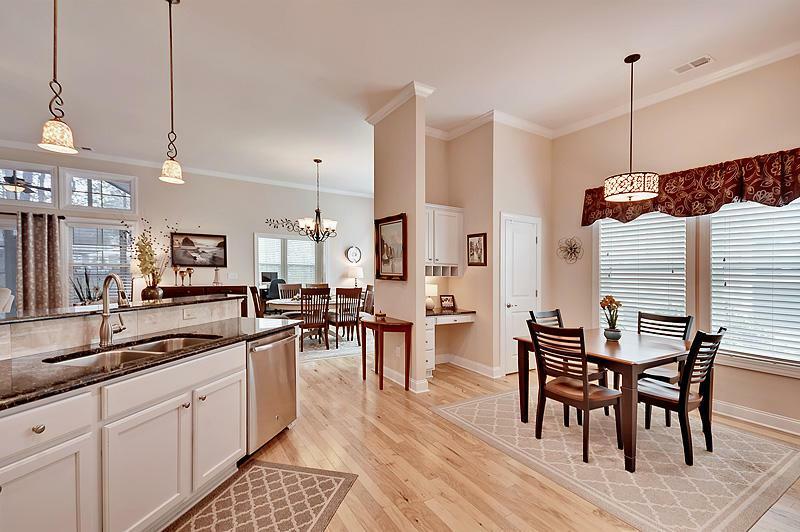 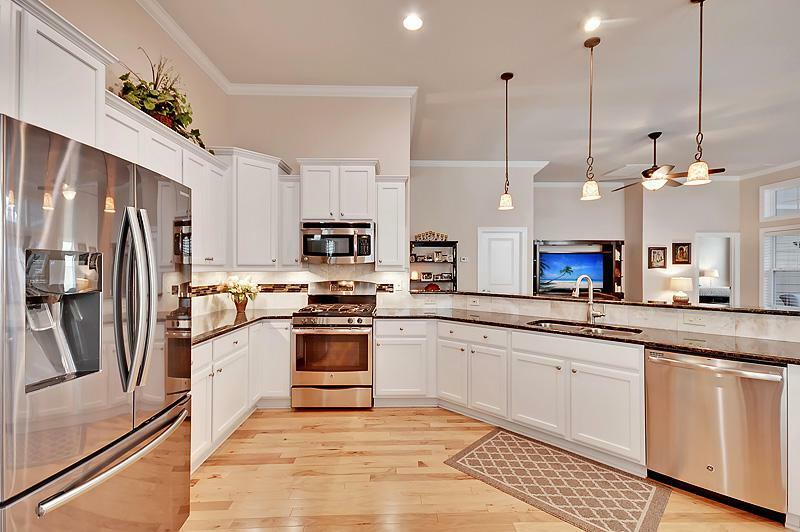 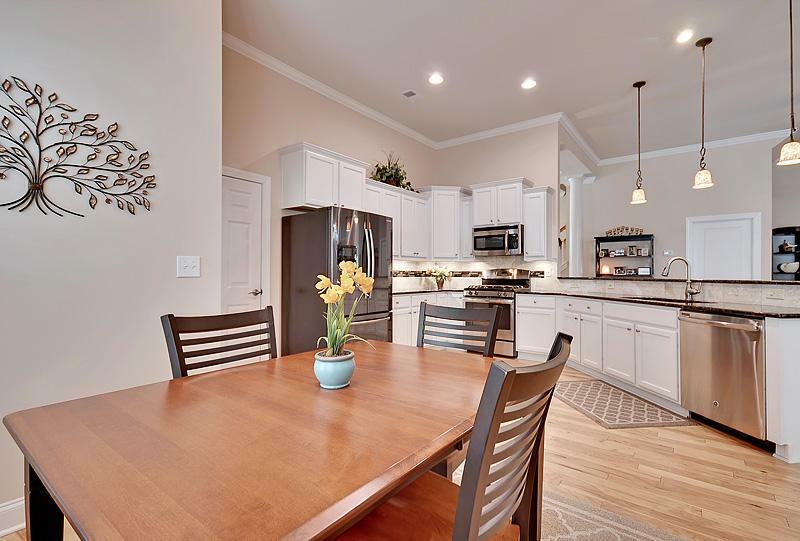 The Kitchen Is Open To The Family Room And Has Granite Countertops, Tile Backsplash, 42'' Cabinets With Crown Molding, Under Counter Lighting And Stainless Steel Appliances. 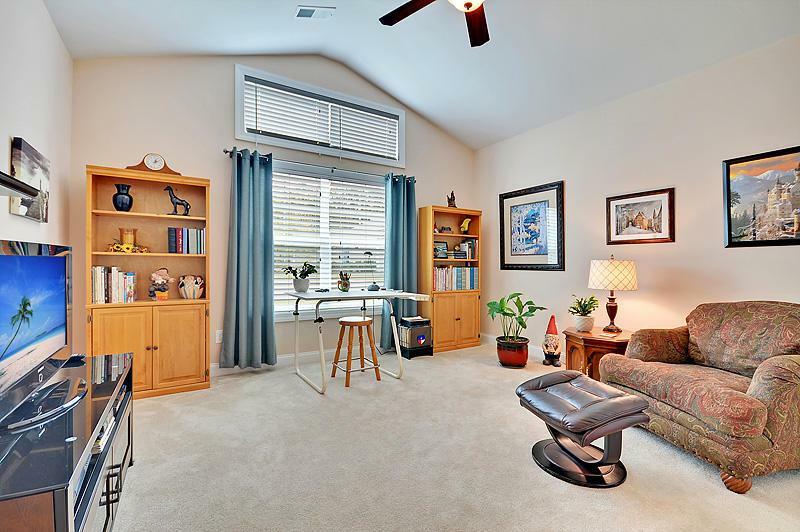 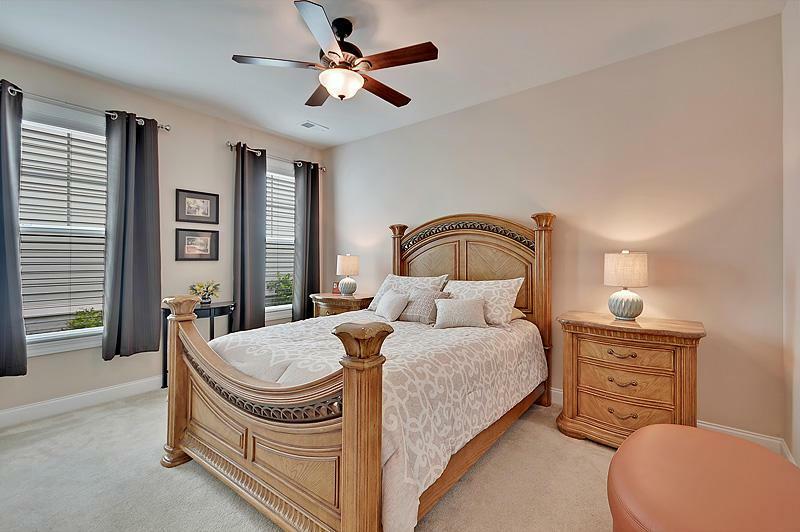 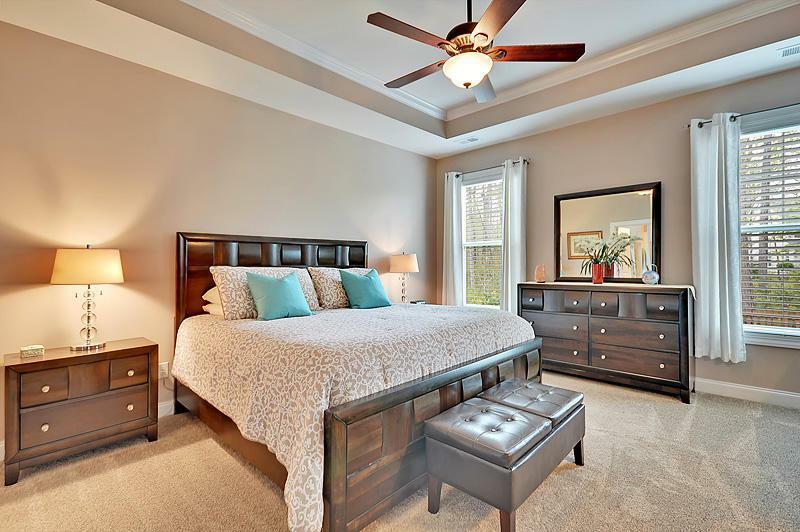 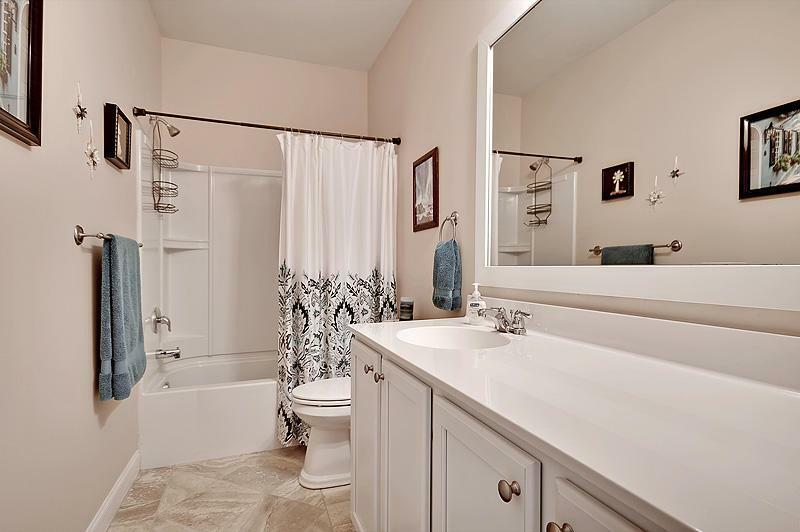 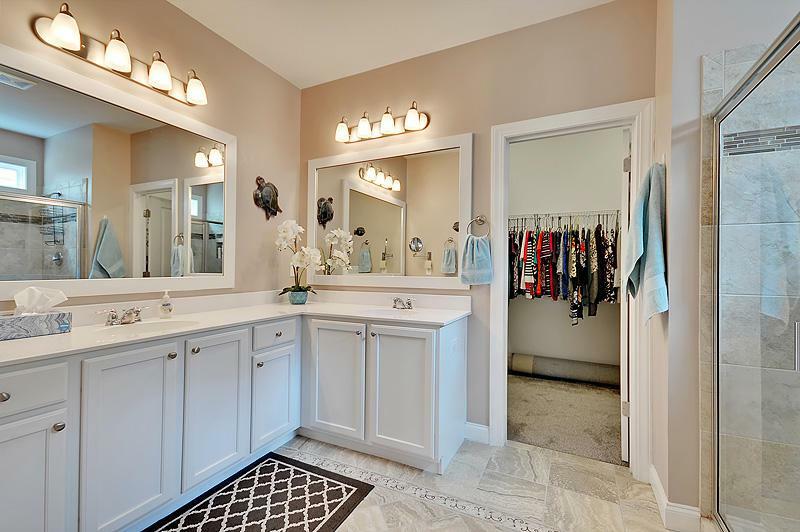 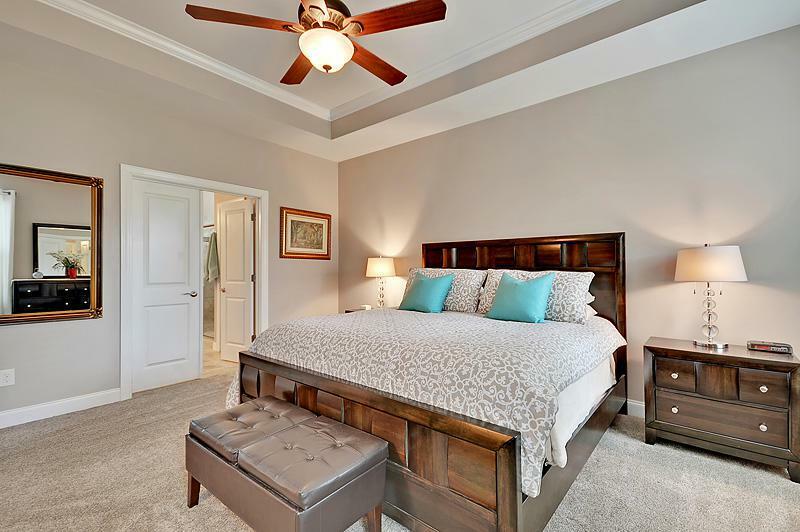 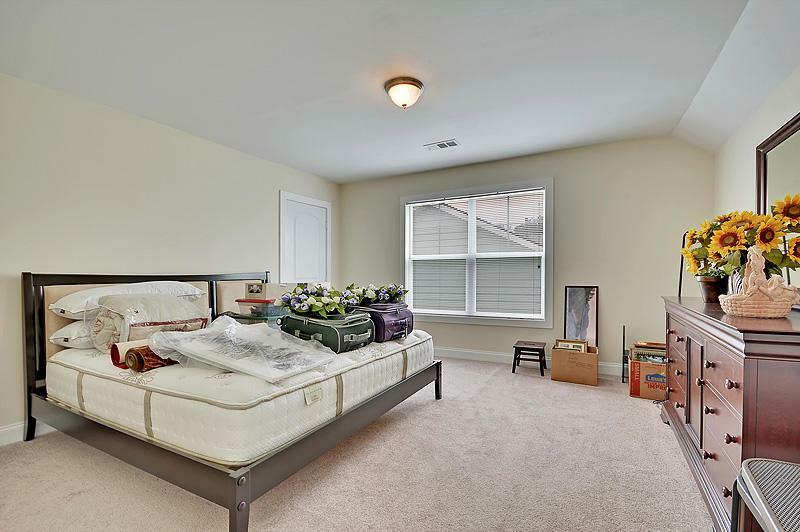 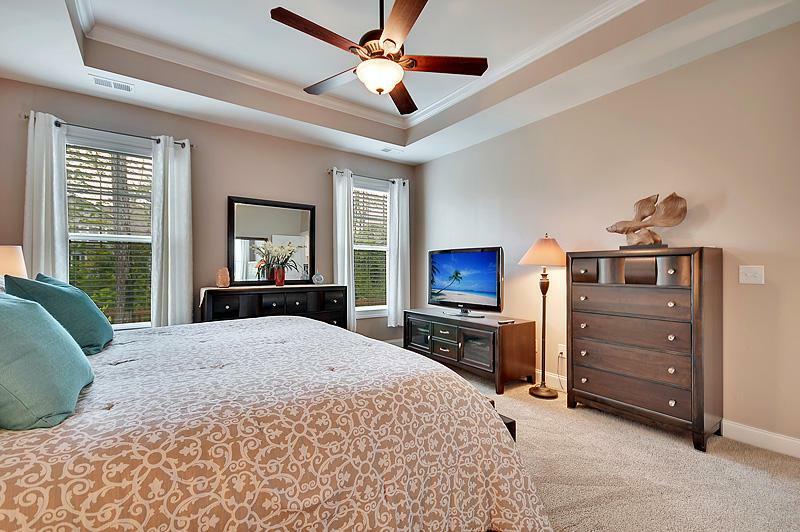 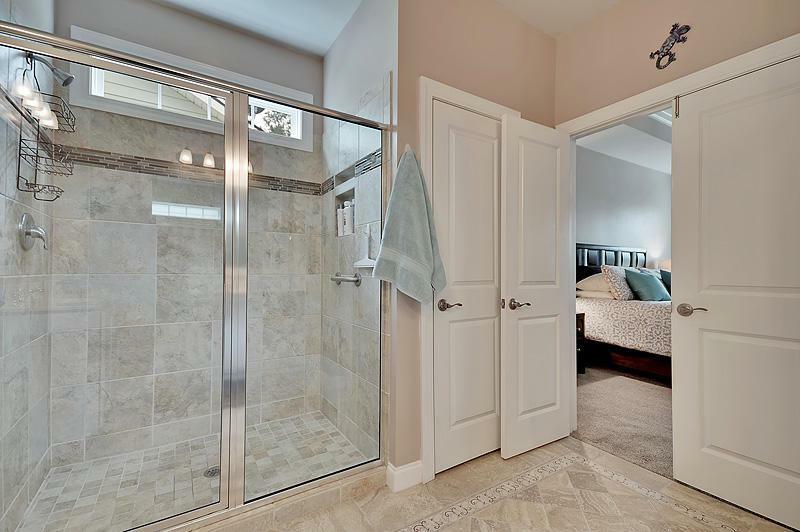 The Downstairs Master Suite Is Spacious With A Tray Ceiling, Ceiling Fan And Is Accompanied By A Master Bath Complete With An Oversized Tiled Shower, Dual Vanities, And A Huge Walk-in Closet. 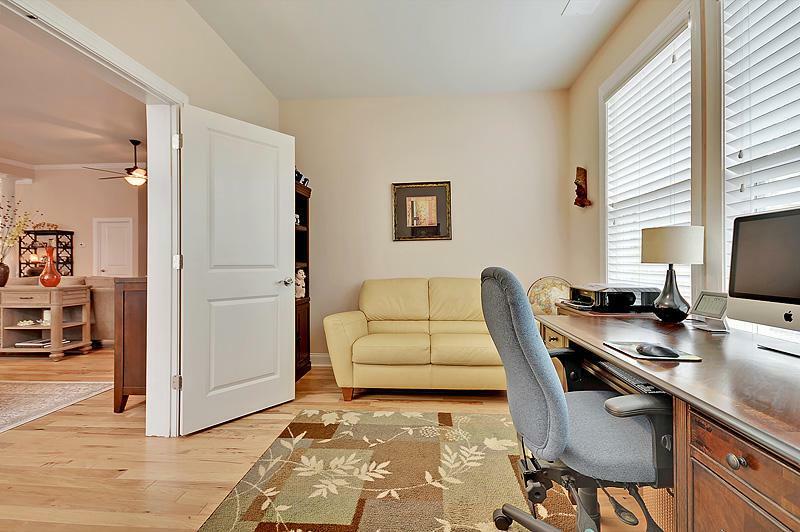 Upstairs Is A Spare Bedroom And An Oversized Frog With Lots Of Storage Space Perfect For A 4th Bedroom, Craft Room Or Home Office.